How is the project operated? 3331 Arts Chiyoda is managed as an independent and sustainable organization, holding all varieties of exhibitions, events, and projects. As an artist initiative carrying the motto “a place made for ourselves by ourselves,” most of our staff are artists themselves, conducting their own creative activities. How long has it been in existence? As we call ourselves “an art center open to community,” we try to build a base for solving problems in the community through art’s creativity. Number of organizers/responsible persons of the project. Command A, 3331 Arts Chiyoda’s management company, currently holds 25 staff members. We are divided into work fields such as exhibition and program planning/management, facility management, construction team, public relations, project-based team, design, and administration such as accounting and human resources. For major exhibitions and projects, we generally place at least 2 core members in charge. Our main source of income for operating the facility and holding exhibitions comes from the tenant galleries, offices, and other rental spaces we offer to outside groups and individuals. We receive support from sponsors for exhibitions at times. Who is responsible for the programming? Managers in charge of each program, and overall the 3331 Arts Chiyoda Supervising Director. We hold 15 – 20 exhibitions a year that range from solo-shows of young emerging artists to major exhibitions. Exhibitions normally last between 1 – 2 months. We hold approximately 50 events a year. 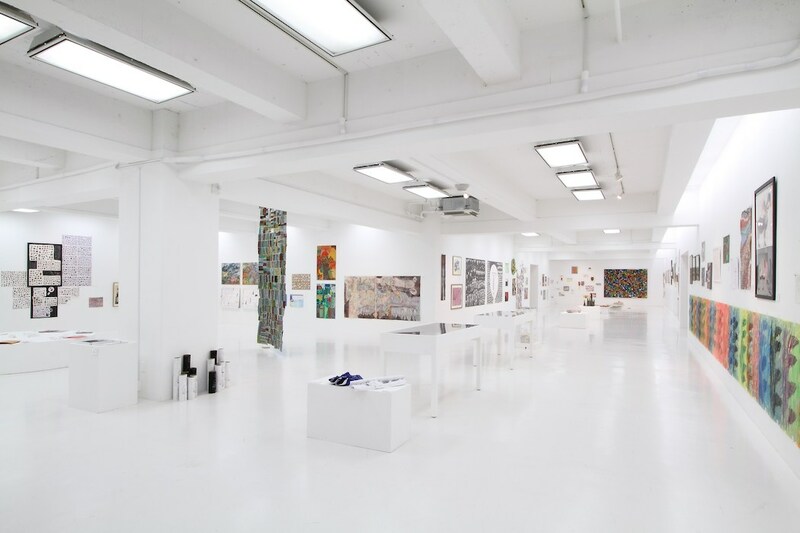 Over 200 exhibitions and events are held each year, including those held by outside organizations and tenant galleries, which make 3331 Arts Chiyoda a place where something is always happening at every corner. What kind of events are usually organized? We hold talks by artists and experts in the art field. During our art fair, we also conduct gallery tours. Lectures about art management, workshops for children, town exploring, and even “Rakugo” (Japanese traditional word-play) are held throughout the year for visitors of all ages, with all kinds of interests and hobbies. How is your programming determined? Each of our programs are determined on the basis of four perspectives: “specialization” (art, architecture, design, etc. ), “citizenhood” (communality), “adaptability” and “sustainability” through time. We produce a variety of programs through considering this overall balance. Planning and curating exhibitions is normally conducted through the managing staff. However, we have also been holding an open call type of exhibition since 2010, known as “POCORART”, which anyone can apply for. 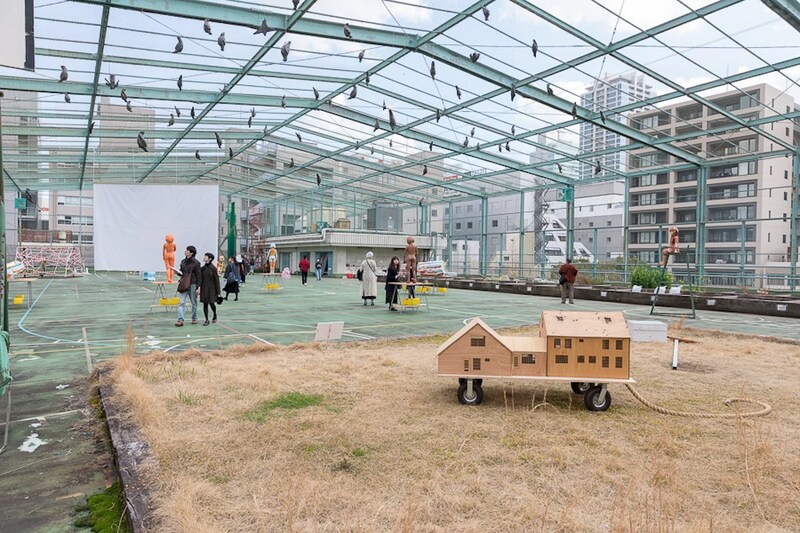 Through 3331 Arts Chiyoda’s artist-in-residence program AIR 3331, we invite artists from around the world to participate in creating their own project in Tokyo. What is your artistic/curatorial approach? To initiate and spread alternative art and activities, and to foster relationships between art and society. What’s working? What’s not working? Art is not simply an object for viewing, but can play a role in solving problems in the community. 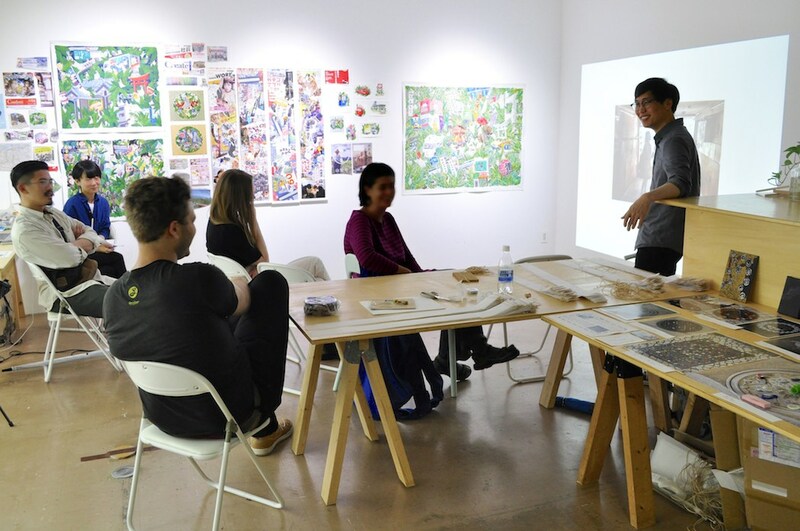 Serving as a foundation for “community art,” we hold all kinds of art programs with artists, creating opportunities for engaging with themes in contemporary society. Slowly but certainly, we believe that we are succeeding in making connections between people and communities to community. We are also responsible for maintaining our building facilities, but our contract with Chiyoda City, the owner of the building, is on a 5-year renewal basis. It comes as a bottleneck when we try to make large-scale or long-term investments in the facility. What kind of role do you hope to play in your local art scene or community? We believe that we play a role as an open space that initiates alternative activities and expressions in the contemporary art scene in Japan. In the community, we try to draw out the cultural value and social capital in local areas and spread this through new perspectives. 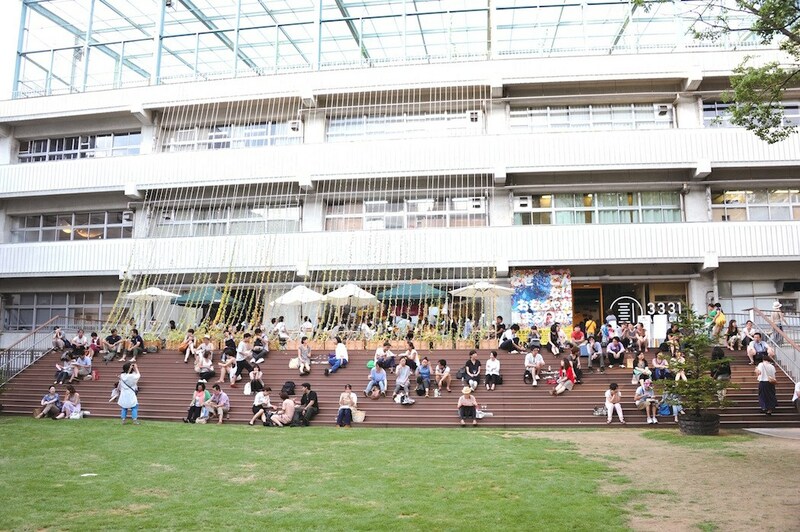 We aim to make 3331 Arts Chiyoda a space that connects art and society, serving to foster the creativity of the community and its people. What idea are you most excited about for the future? We are excited to see our activities become rooted in the community and Japan’s art scene, from where people can create and start their own activities. 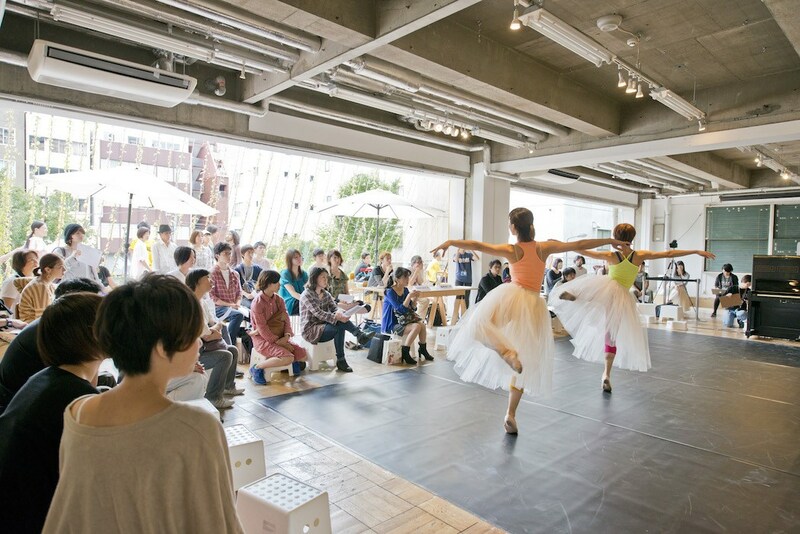 Art and community come together to produce programs that further enrich and strengthen community, invigorating social connection in this immense city of Tokyo. Images courtesy of 3331 Arts Chiyoda. This profile has been published in partnership with Temporary Art Review. We are an international community of independent artist run spaces who wish to share our knowledge through a collective exchange of ideas and networks. We’re Uploading Your Content for You!